Boom Zahramay! 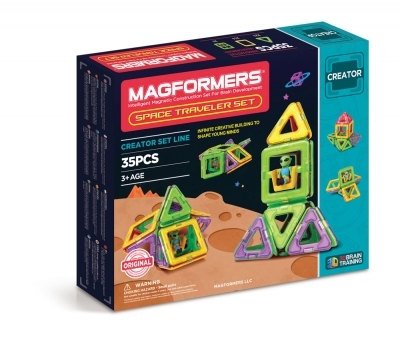 Are you ready to build and create? 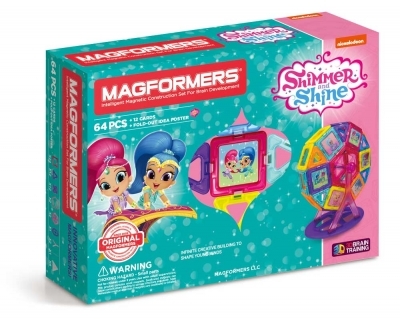 Construct Shimmer and Shine Ferris Wheels, Merry go-rounds and more with Magformers new 64Pc Carnival Set. It will stimulate brain development,creativity. 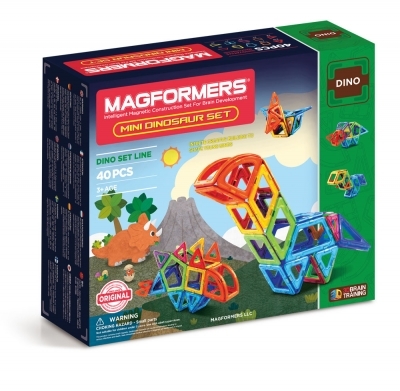 What a fun idea to add characters to a magna formers product! 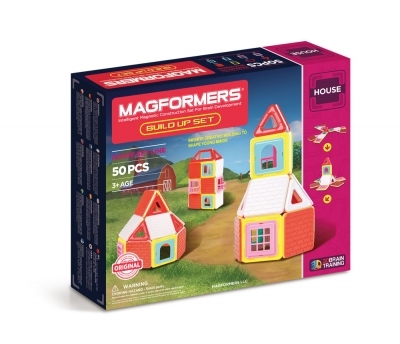 Awesome, colorful, fun and creative. Super cute!